With the American songwriter set to return to Liverpool this Spring, Getintothis’ Craig MacDonald readies himself for his arrival. 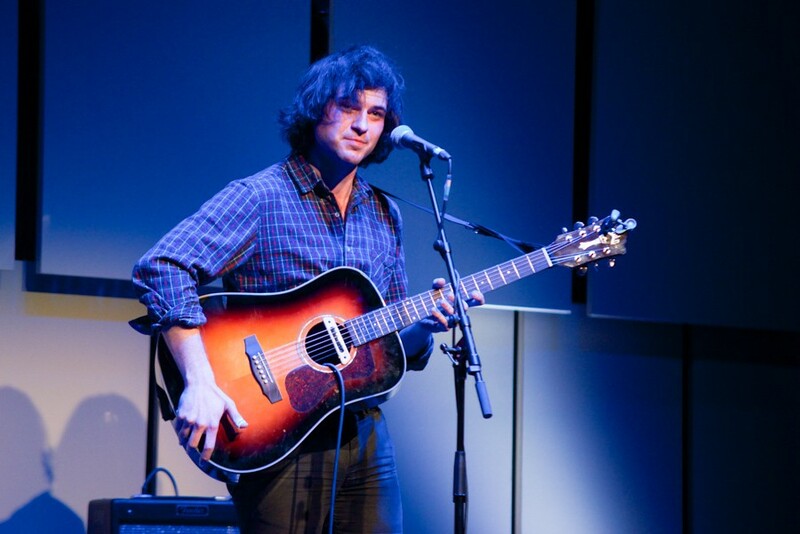 A new season brings new gifts this Spring, with the welcoming news that Ryley Walker returns to our shores as he makes a date with the Arts Club on May 20 as part of his UK tour. As readers will know, with his latest long player Golden Sings That Have Been Sung proving the remarkable songwriting talents the Illinois man has, he continues to expand his prowess with flawless delivery. Its place on our Albums of the Year list is more then justified for many here at Getintothis HQ. From opener The Halfwit, with its shimmering mellow warmth through to the dream like bliss of A Choir Apart, its clear to see the evolution in Walker‘s work as he continues to grow into an exceptional talent. Having already mesmorised fans on his last outing to our city at the Philharmonic, we cant wait to hear his latest work in the flesh and we would hope that many of you feel the same too.